Terrace Board Landscape Edging Coil is easy on the environment and reliably durable in the yard. 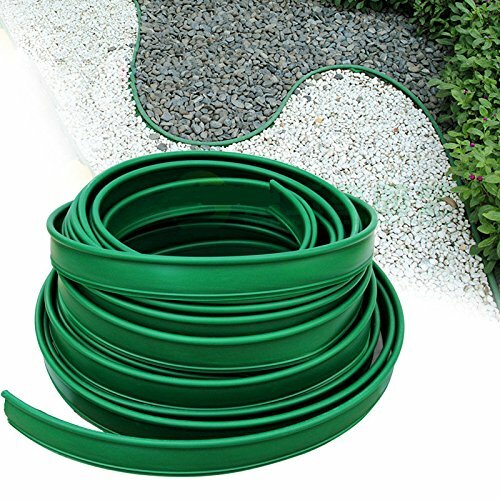 Featuring a low-profile green finish and a 10-foot length, the edging is perfect for keeping grass from spreading, making borders around planting beds, and creating raised layers of mulch, rocks, or soil. Create a raised layer of mulch, rocks or soil. Blocks spreading of grass while making a neat border.